Just Listed in Wild Dunes on the Isle of Palms! ← The Spring Market is HOT! 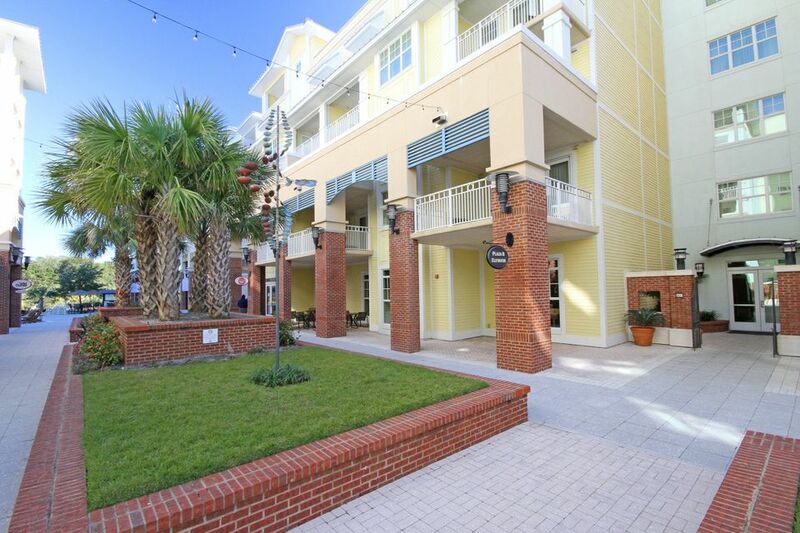 This luxury third floor studio is in the heart of Wild Dunes and being sold completely furnished! Opportunity to own one of the most recently built condominiums in Wild Dunes. One block away from the Atlantic ocean with dining, fitness, swim and spa services just steps away. Kitchen has ceramic tile floors, granite countertops and stainless steel appliances. Large sliding door offers lots of natural light and leads to the patio overlooking the plaza. Stack washer and dryer included. Within the Village you will find unique boutiques, casual dining and a new spa. Regime fees include: high speed internet, water and sewer, cable, phone, concierge, valet and bellman services, and insurance.